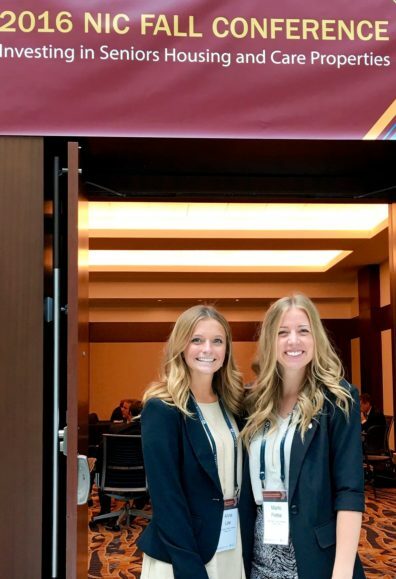 In September, Anna Lee and Marlo Pettie, WSU hospitality business management seniors, received scholarship support from the National Investment Center for Seniors Housing & Care (NIC) to attended the NIC conference in Washington, D.C. The conference attracts more than 2,500 professionals each year, representing developers, investors, operators, academic institutions, and others in the seniors housing and care space which also includes senior technology companies. Scott L. Eckstein, clinical assistant professor and senior-living-executive-in-residence at WSU North Puget Sound at Everett, accompanied the students. Since 2009, NIC has been one of WSU senior living management program’s strongest supporters and partners in the effort to attract and develop new leaders to the senior living management space. 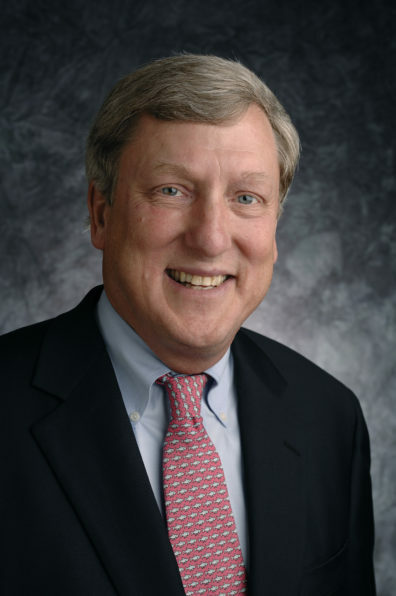 Kramer, NIC chief executive officer and founder, became involved with the college through Bill Pettit, president and chief operating officer of Merrill Gardens and advisor to the School of Hospitality Business Management’s senior living program at WSU North Puget Sound at Everett. 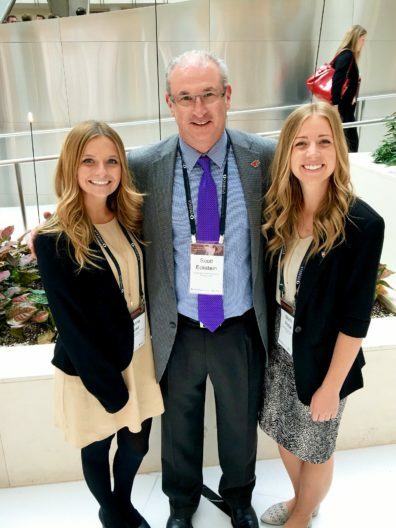 Pettit invited Kramer and other seniors housing executives to teach classes and join efforts to produce talented young people ready to step into the industry with practical and professional skills. “Our goal is to provide opportunities for students to do well while doing good,” says Kramer. With few similar programs around the country, Kramer encourages others to invest in the generation that will be providing care in the future. contact Raegan Harvey, assistant director of alumni and industry relations, at raegan.harvey@wsu.edu or 509-335-9448.